More than a thousand runners will flood the streets of Newark to help spread awareness and understanding of substance use disorders and to recognize that with the necessary treatment, recovery is possible. The Annual Newark Corporate Run is hosted by Integrity House, a nationally recognized non-profit substance abuse rehabilitation center with locations in Newark and Secaucus. This year’s 5K event will be taking place on Wednesday, October 7, 2015. Participants are encouraged to register for the 5K run/walk by visiting http://register.compuscore.com/newarkcorporaterun/. The Newark Corporate Run will be taking place in downtown Newark at Washington Park, with a start time of 12:15 p.m. Runners can sign up in corporate teams or individually. However, race day registration will only be available for individuals, so teams must register before the day of the race. Race day registration begins at 10:30 a.m. in Washington Park. 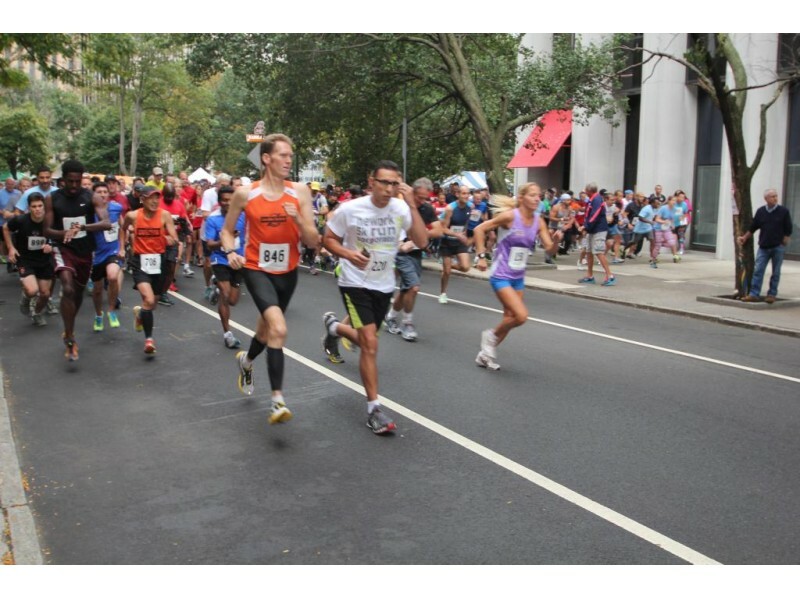 Each year, a number of major corporations and organizations participate in the run including Prudential, PSE&G, Horizon Blue Cross/Blue Shield, McCarter & English, Anheuser-Busch and Rutgers University. All proceeds from the event will benefit the community outreach programs and treatment facilities at Integrity House, which provides addiction treatment and support services for almost 2,400 adult and adolescent addicts each year. Founded in 1968, Integrity House is the largest residential substance abuse treatment center licensed by the state of New Jersey. Race day registration costs $25. Teams or individuals who register by October 5 will receive an early bird rate of $22 and $18 for USATF-NJ members. The day will include lots of cheers for runners, a gourmet lunch, entertainment, a trivia contest, and an award ceremony for individual and team winners immediately following the race. http://www.compuscore.com/event/3735. To learn more about Integrity House and the full continuum of care it provides, please visit www.integrityhouse.org.